Some of our bears will square up to 7'and over! 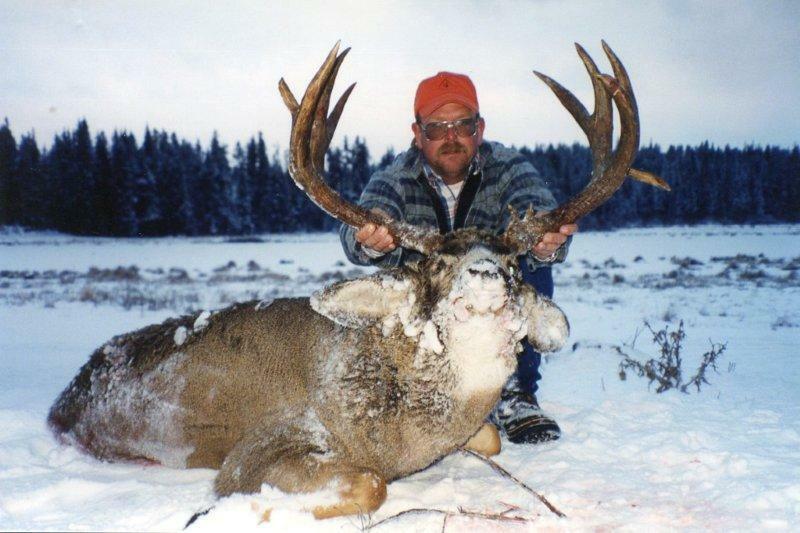 Bucks with spreads over 30"
Here at Cougar Creek Lodge, located in British Columbia, Canada, we offer Moose, Black Bear, and Mule Deer combination hunts on one of the largest hunting territories in North America. 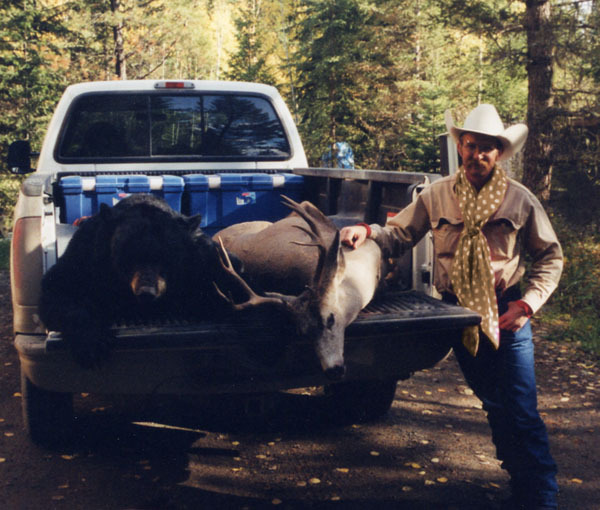 In past seasons our hunters have harvested trophy moose, bear, deer, and cougars, and we are looking forward to an exceptional upcoming hunting season. 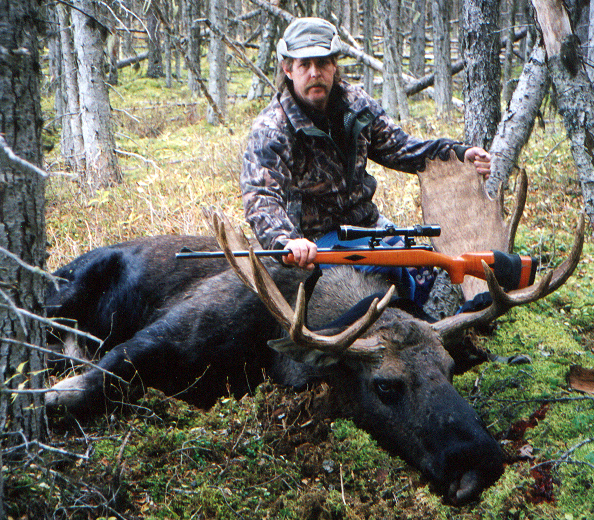 With over 35 years experience, we provide the best guides, equipment, transportation, lodging, and excellent food. We also assist you in all aspects of your game and trophy care after a successful hunt to make your trip truly remarkable. 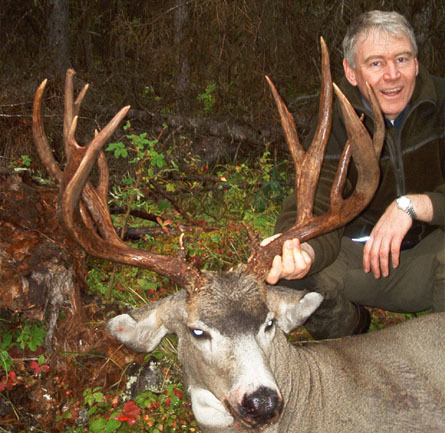 Enjoy your visit to our website, then call or email us to learn more about our hunts. 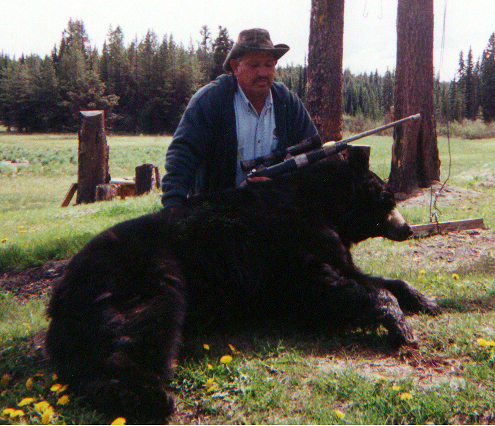 September bear/deer combo hunts produce some of our best quality animals. The bears are feeding on the berries in the logging cut blocks and on the salmon in the rivers. The deer are still in their summer feeding pattern and are on the grass in the logging cut blocks, the alpine meadows and in the hay fields on some of the ranches on the front end of our territory. 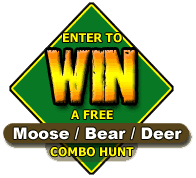 This is an archery hunt for mule deer but can be either for bear. 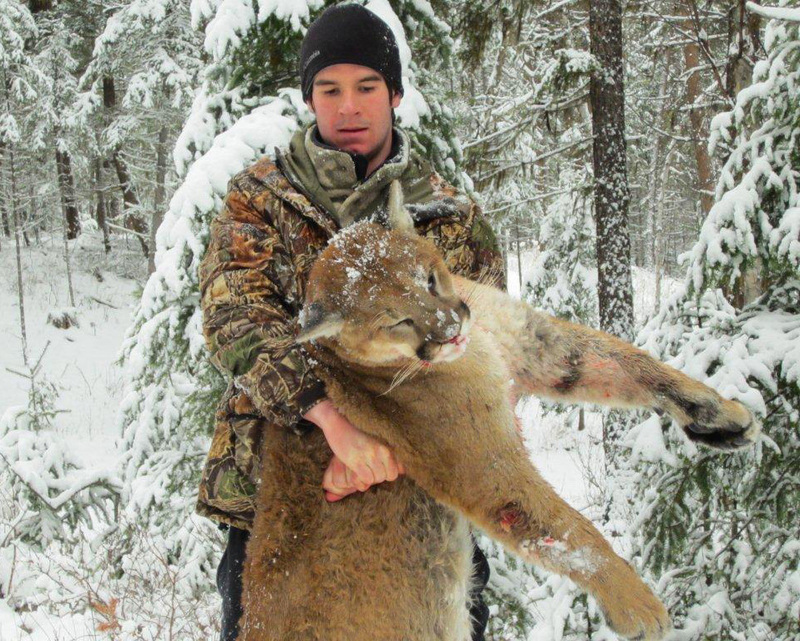 See Our 2020 Hunts Here!